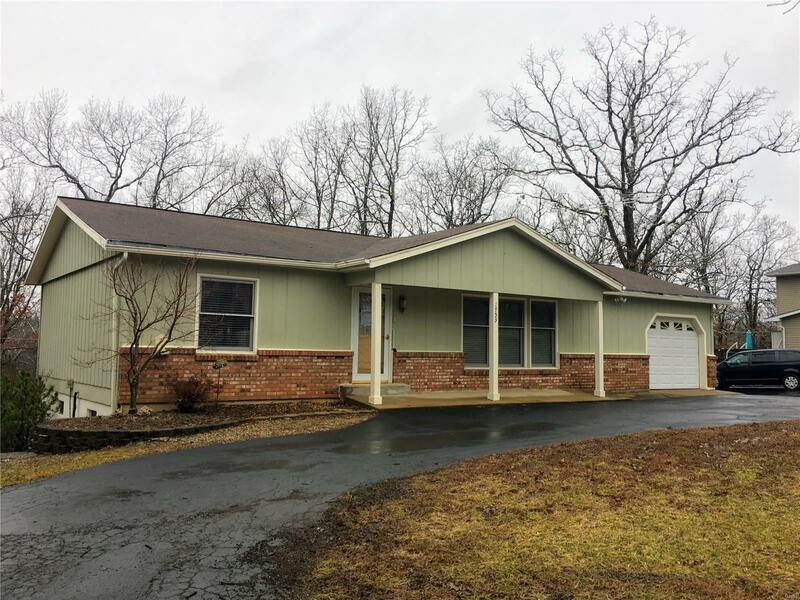 Immaculate, MOVE IN READY, 3 Bedroom, 2 Bath home in Terre Du Lac. 2200+ sq ft of living space with a full, finished, walk out basement. Custom cabinets, appliances, eat in kitchen, also separate dining, large open living room and open staircase. 2 bedrooms on main level. Lower level offers a great room/family room with wood burning fireplace, additional bedroom and full bathroom. Large utility room, large storage room with built in shelving. Spacious Deck off back of home with access to concrete patio below. Over sized attached garage with workshop. Circle driveway and additional paved parking area. Well maintained!! !